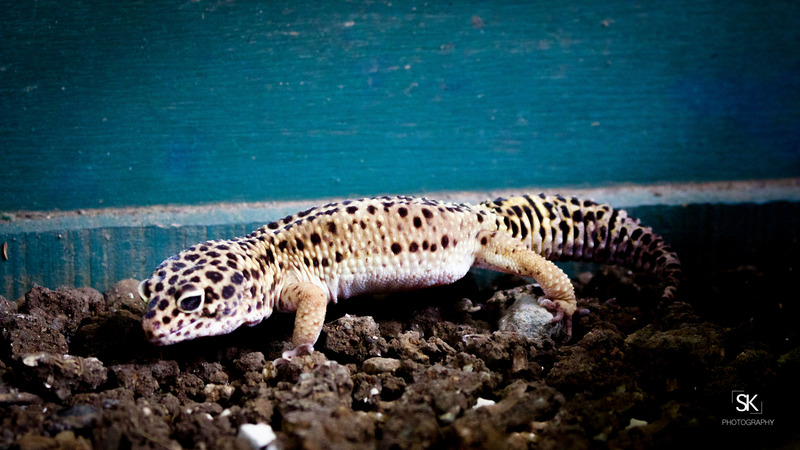 Western Indian Leopard Gecko (Eublepharis Fuscus) : Least Concerned. Quarrying, watershed development works, persecuted as a highly venomous lizard are big threats to the species throughout its range. (ICUN Red List).